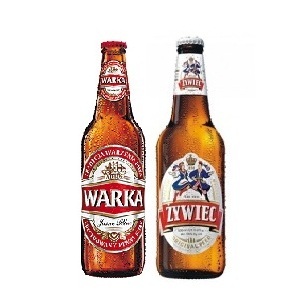 Specialising in European Spirits and Beers. 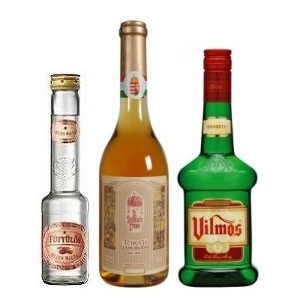 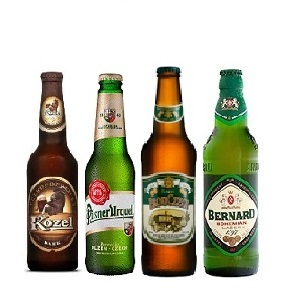 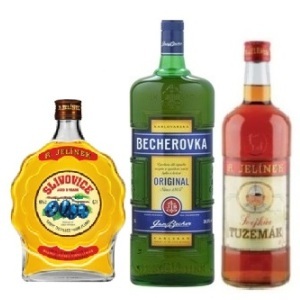 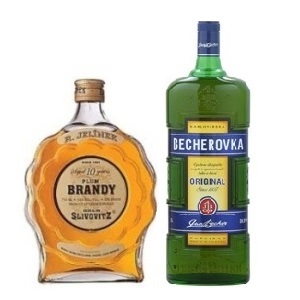 Importers of European Beers, Wines and Spirits with many specialist lines from the Czech Republic, Hungary and Russia. 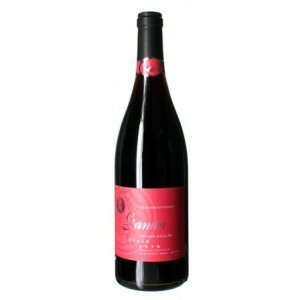 We deal with both wholesale and retail. 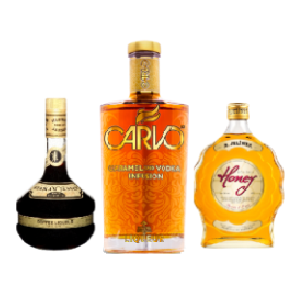 For all order inquiries please use the email facility below. 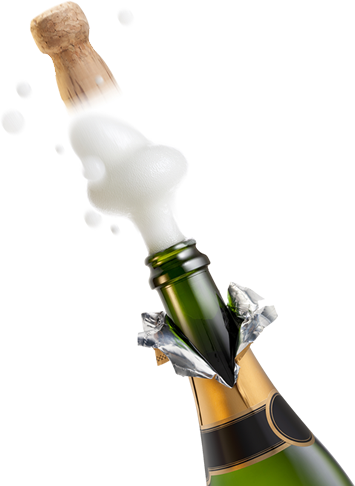 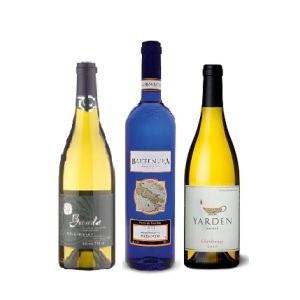 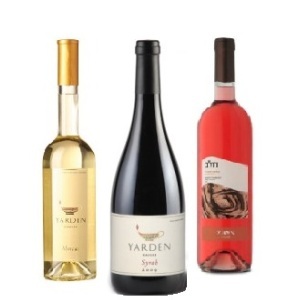 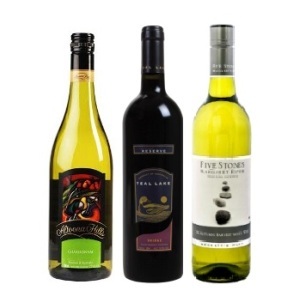 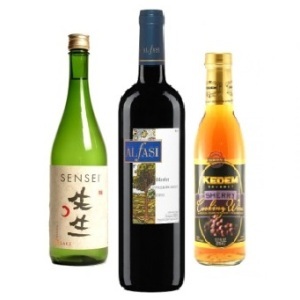 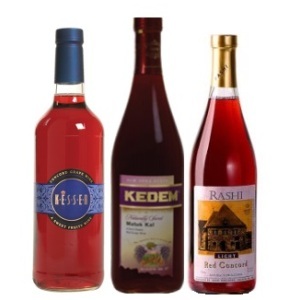 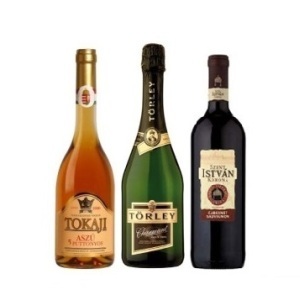 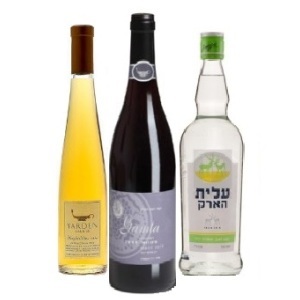 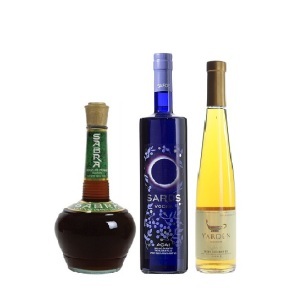 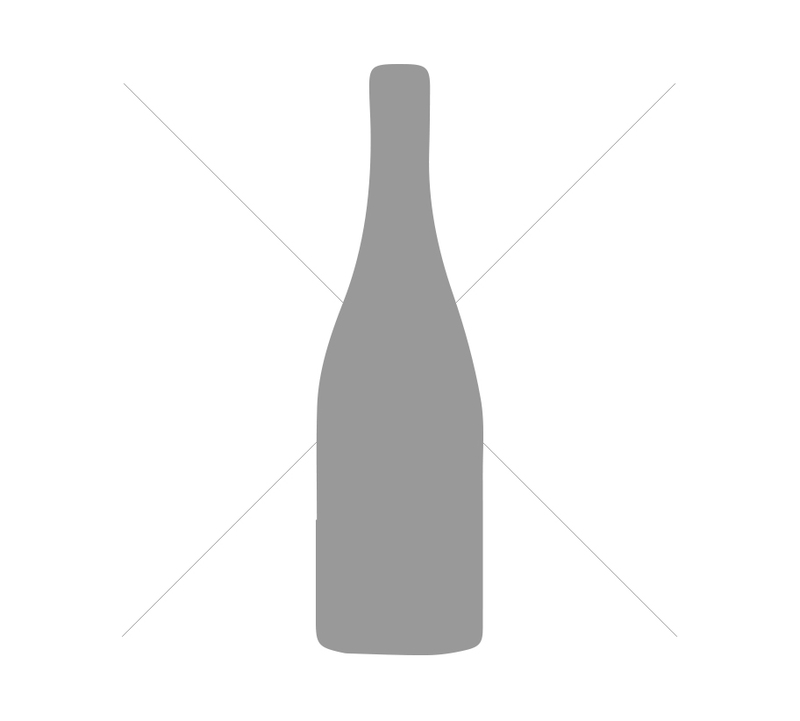 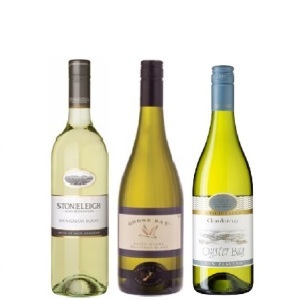 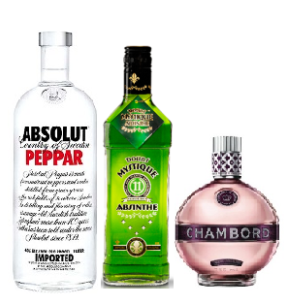 Exclusive Importer of Kosher Wines and Spirits. 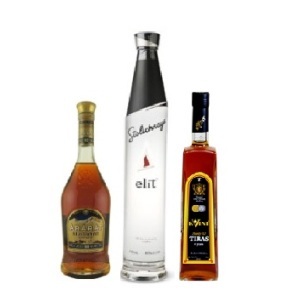 Wholesale and retail delivery nationwide.